Google Atmosphere, Google’s global enterprise event series, lands today in Tokyo, where I’m addressing an audience of several thousand enterprise IT execs along with our very own Diane Greene, and local customers such as ASICS and Fujitec. 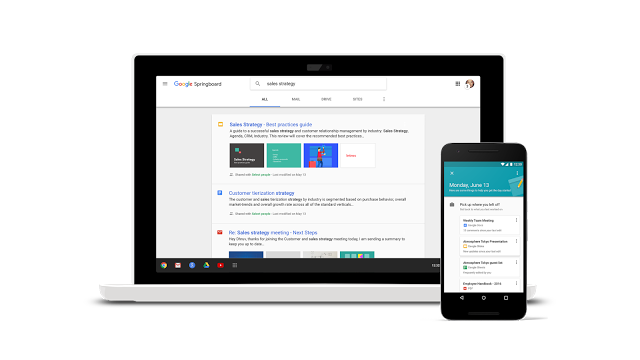 We have two exciting announcements to share; new experiences we’re adding to the Google Apps suite, with Search and Sites. 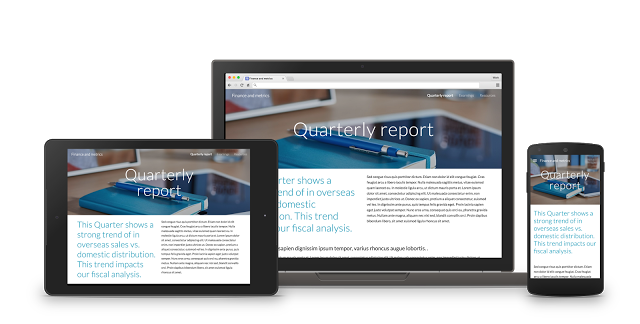 The classic version of Google Sites will remain fully functional for at least one year. In the future, we will provide options for moving content from classic Google Sites. *These details were not included in the version of this post published on the Google for Work Blog.